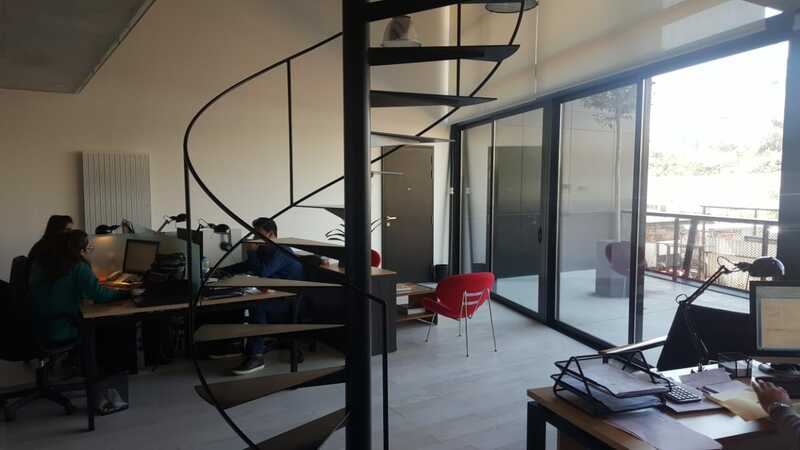 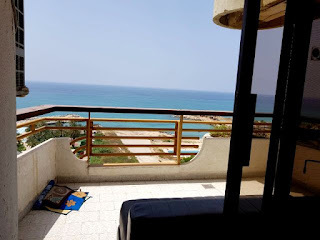 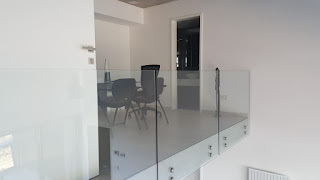 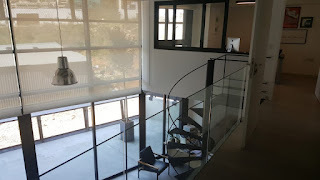 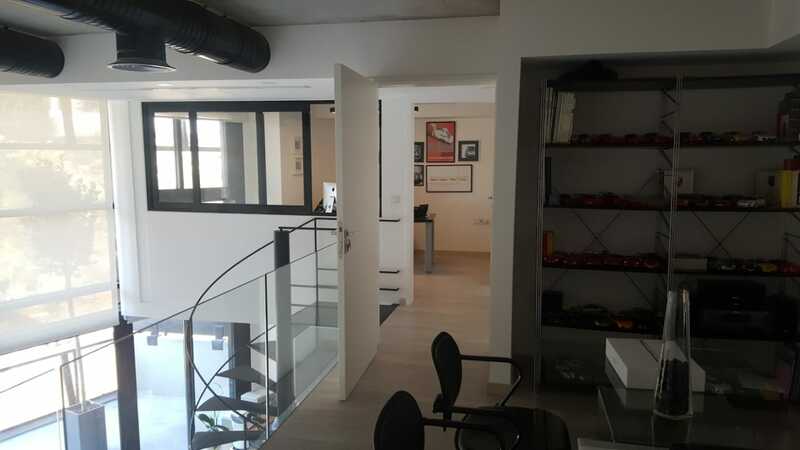 180 m2 loft apartment / office for sale in Achrafieh. 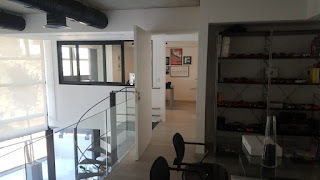 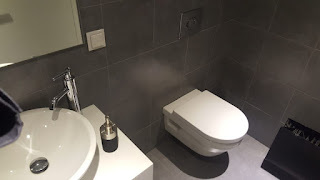 180 m2 loft appartement / bureau à vendre à Achrafieh. 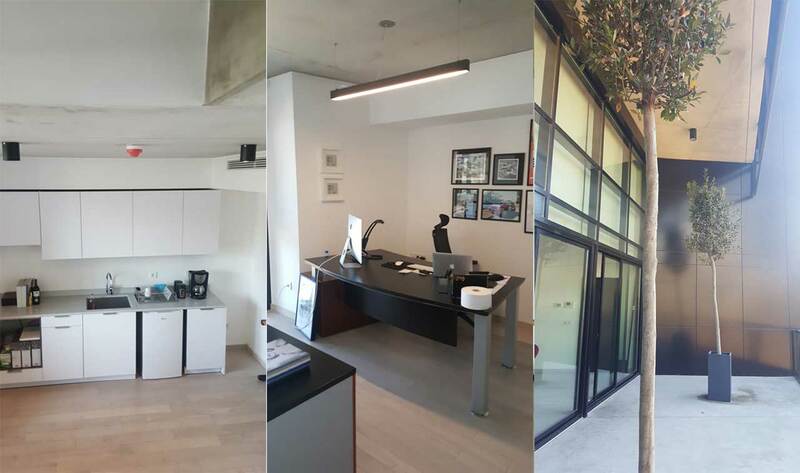 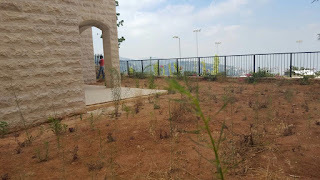 super deluxe, smart building, security, 2 underground parking spaces. 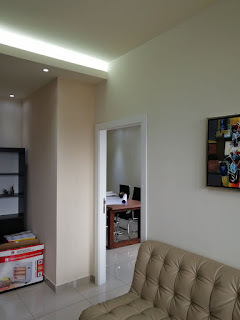 2 bedrooms (can be divided into 3) 3 bathrooms.